Can Your Kids Be Made Money-Smart? By the time your kids get to university, do you think they will have the financial wherewithal to resist the siren song of credit card debt and wasteful money habits? It’s a good question; when kids go off to school we expect them to finish growing into adulthood but from the standpoint of financial institutions they are already adults, ready to take on all the burdens of credit and predatory loan rates. This is regardless of how experienced they are when it comes to accepting financial responsibility and no doubt contributes to the average indebtedness of students leaving Canadian universities. Companies are busy grooming kids to be little economic engines, buying on impulse and spending when they should be saving. Whether you agree that it is right or not, children today either directly or influence economic activity to the tune of $1.2 trillion, so don’t assume that we’re likely to see a change in how we advertise to kids. The most effective counter to the tidal wave of advertising and commercial temptation is to make your children money-smart as soon as possible. What is money-smart? Well, think of all the financial decisions you make on behalf of your kids, and then consider how many times you don’t include your children in those decisions. 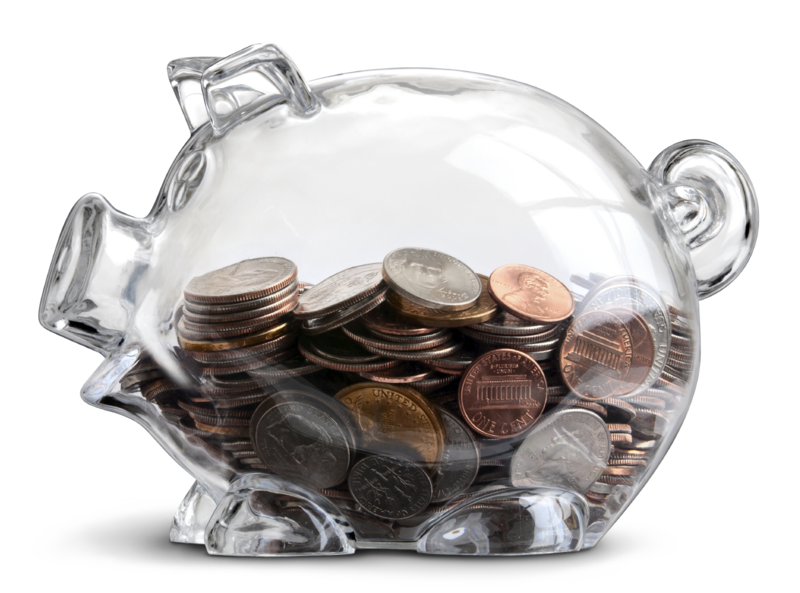 RESPs, RRSPs, credit cards and bank accounts all represent opportunities to not simply teach about money, but create habits and routines around money and how it is used. For instance, did you know that so long as a fifteen year old has a social insurance number and files a tax return they can have an RRSP? Crazy right! And yet given that most 15 and 16 year olds work in the summer there is no reason that they can not be introduced into the basics of long term savings, even if it is merely an early step. Allowances too can serve as a useful tool, not simply in terms of introducing basic money management but also in budgeting and even early credit. Parents shouldn’t simply hand over the money and walk away, instead be part of every step of the financial story, from planning big purchases to paying bills. Family budgets can be a useful addition to the allowance as well. 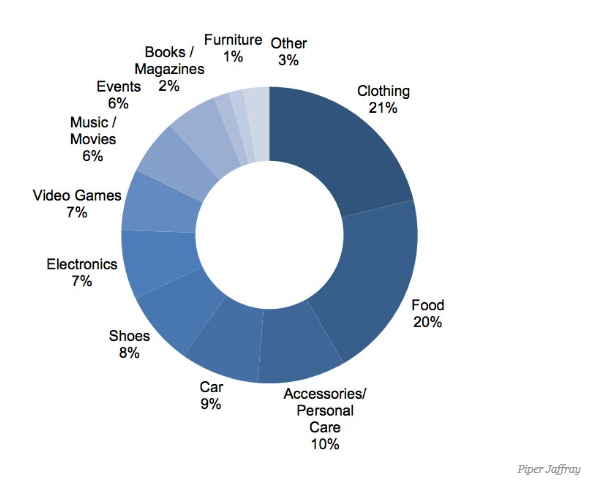 Most parents buy clothes for their kids well into early adulthood. But given how much importance kids put on clothes, both as a fashion choice and as an expression of individuality why not set up a clothing budget, giving children the opportunity to choose what they want and find the outer limits of how far money will go? 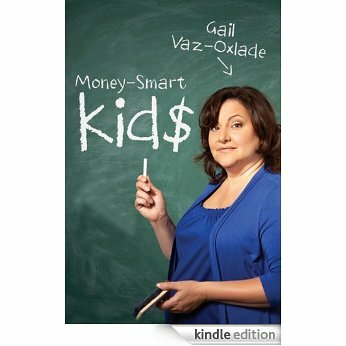 Gail Vaz-Oxlade, the prominent and popular Canadian money guru, has a book about this exact subject, and it is a short and useful read for adults looking for ideas on how to introduce the concept of money to children in practical and fun ways. 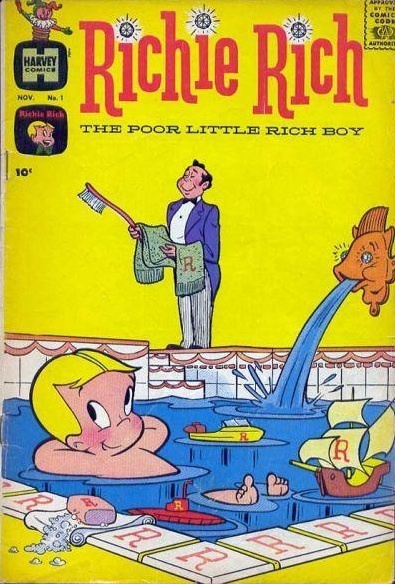 I can’t recommend it enough as a clever way to get your kids ready for good fiscal health. But we can all chip in. I leave my clients and readers with this open invitation: If we manage your children’s RESPs then invite them to the table! On average we see clients between 3 and 4 times a year in person, and over the course of reviewing their financial picture not once has anyone invited their teenager to join a regular review of the savings they will be employing for their higher education. We view this as an easy learning opportunity for soon-to-be students to get a better understanding of the RESP tax credit, the reasons behind investing decisions and how their RESP will be applied to covering their university costs and what will happen to the money if they don’t use it. We are your resource for educating your children and you shouldn’t be afraid to use us!